All Wilhoit homes currently listed for sale in Wilhoit as of 04/18/2019 are shown below. You can change the search criteria at any time by pressing the 'Change Search' button below. If you have any questions or you would like more information about any Wilhoit homes for sale or other Wilhoit real estate, please contact us and one of our knowledgeable Wilhoit REALTORS® would be pleased to assist you. "Fantastic views from high atop a hill with sweeping scenic Valley views. Home features 4BD 2BA , new carpet throughout, wood burning stove in Great room, large open kitchen, formal dining, split floor plan. Front deck, detached two car garage. Peace & quiet in the small quaint town of Wilhoit. 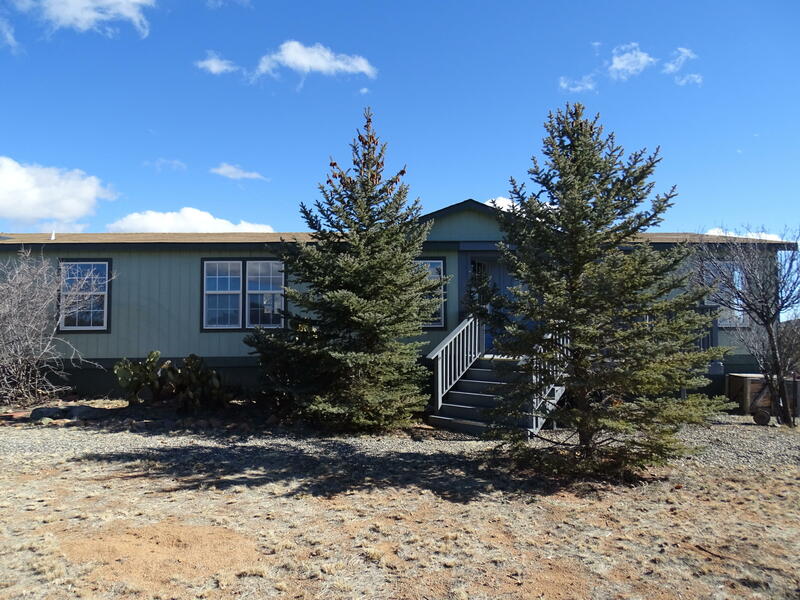 Just 30 minutes to Prescott!Call to view this really nice property today!"